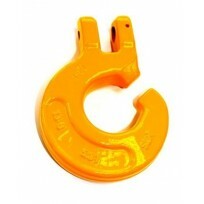 Fittings - Rated G70 & G80There are 21 products. 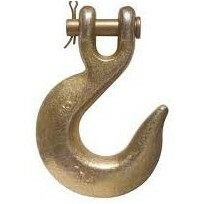 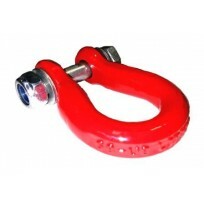 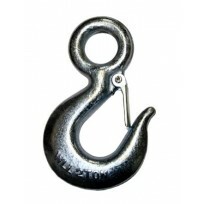 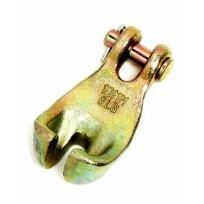 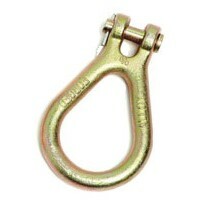 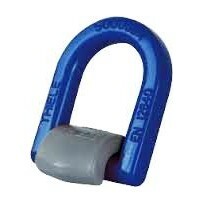 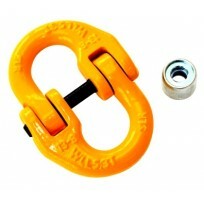 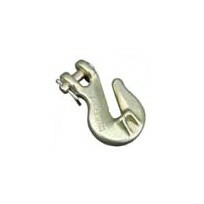 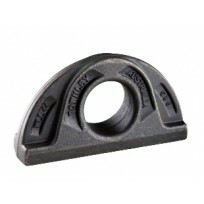 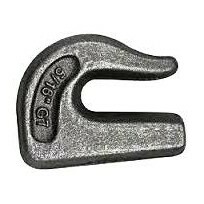 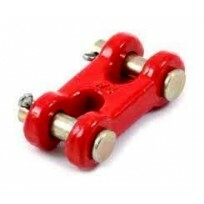 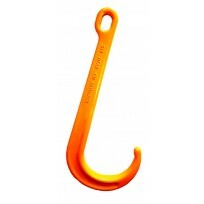 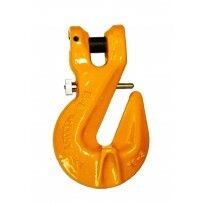 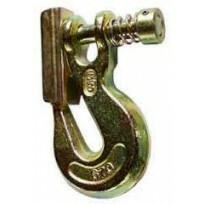 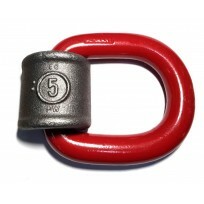 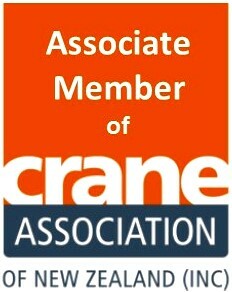 Grade 70 Clevis Grab Hooks, Slip Hooks, Lug Links. 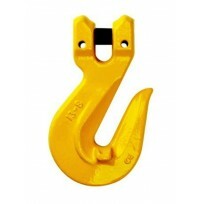 Grab Hook - G70 Weld On 5/16"